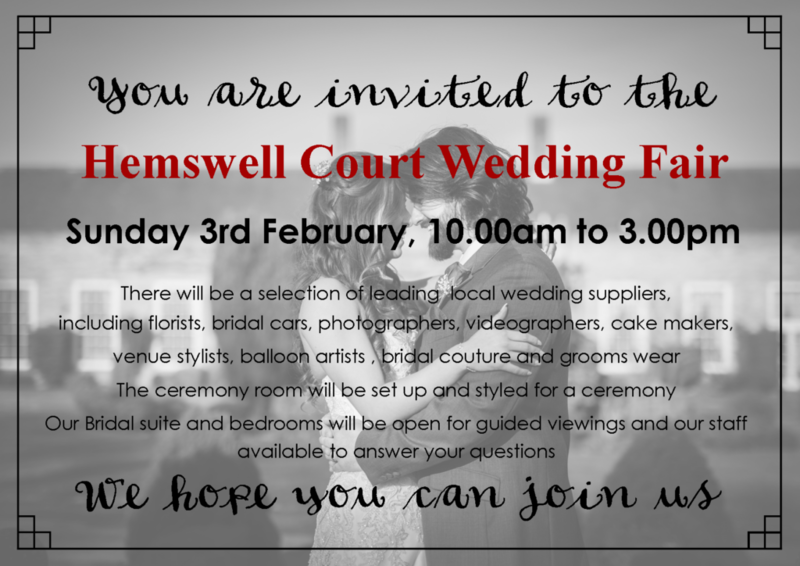 This Sunday, the 4th February, at Hemswell Court we are hosting our second wedding fair from 11.00am to 3.00pm. 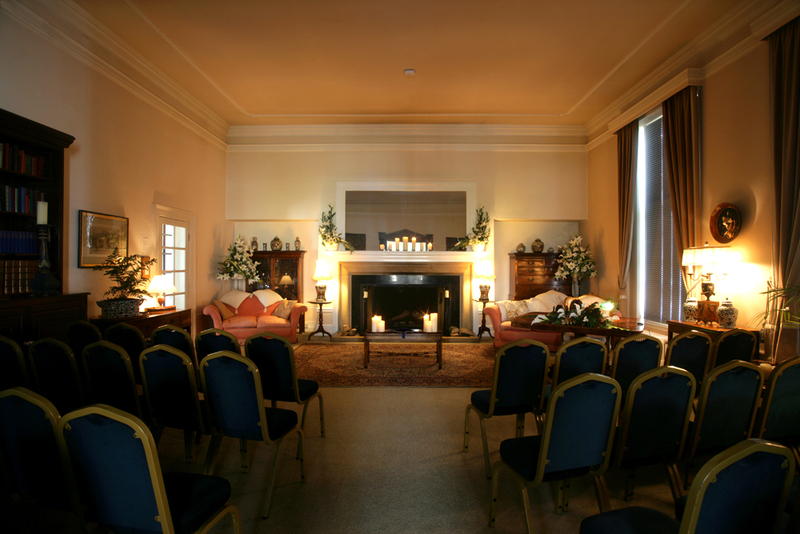 We are looking forwards to welcoming Brides, Grooms and their entourages from far and wide. 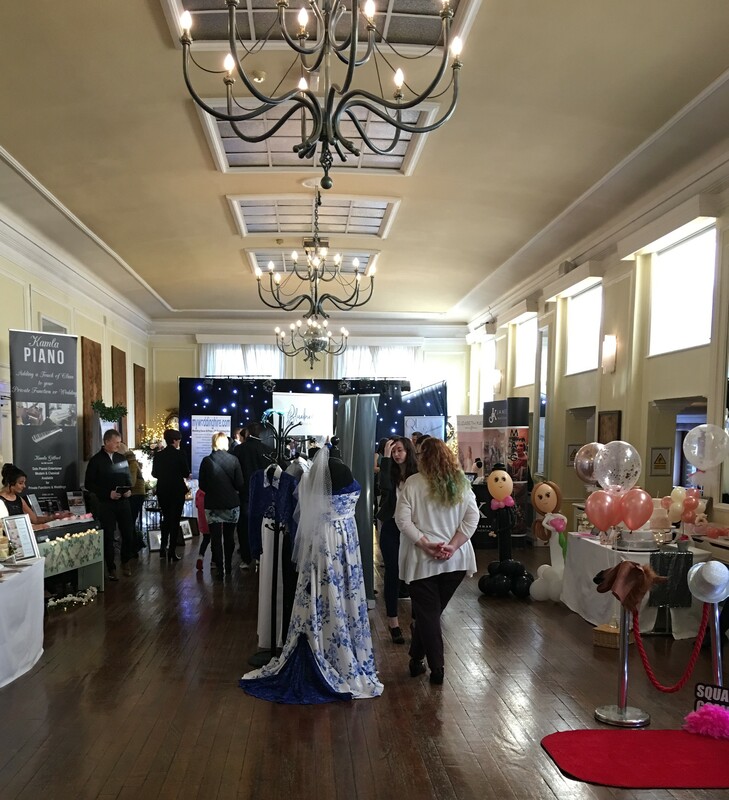 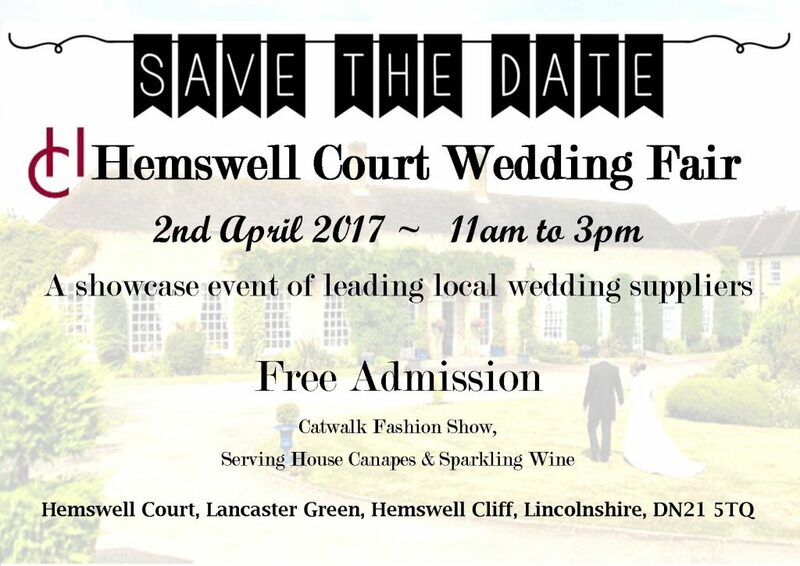 Admission to the wedding fair is free and the first 150 brides and grooms to register, on arrival, will receive a free goodie bag. 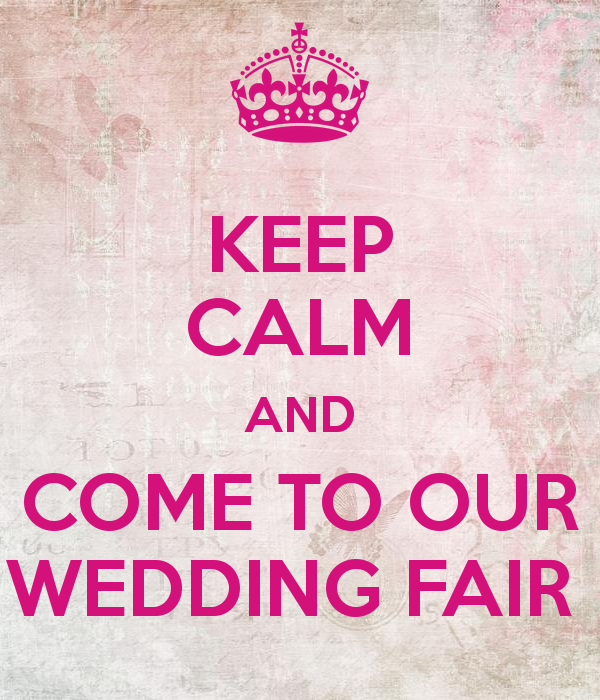 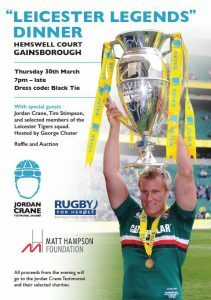 There is also entry into our prize draw to win a bottle of Taittinger Champagne for all brides and grooms that register. 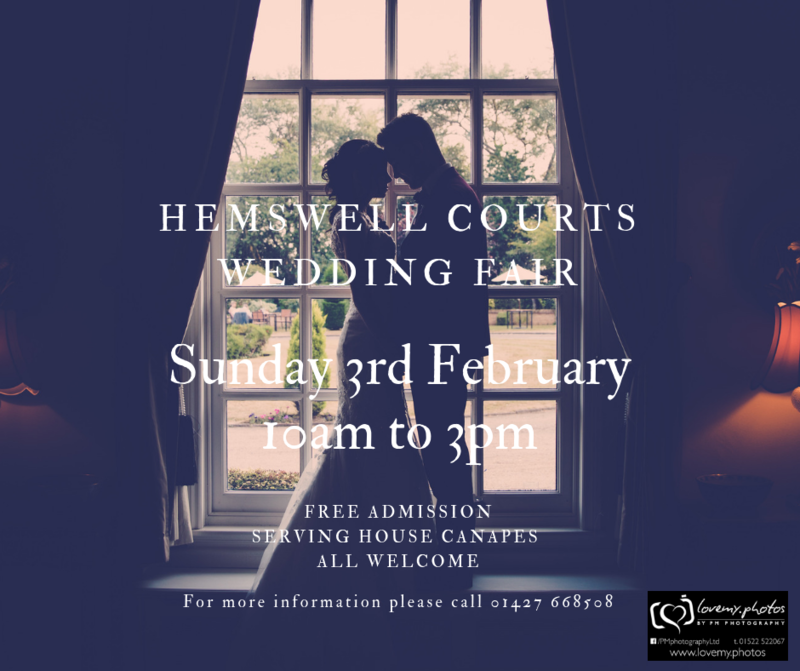 You don’t need to be getting married at Hemswell Court to come and have a look around our wedding fair and meet the suppliers listed below. 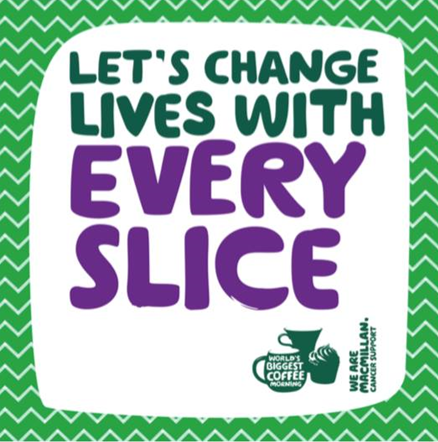 A huge thank you to everyone who supported our Macmillan coffee morning, we raised an amazing £801. 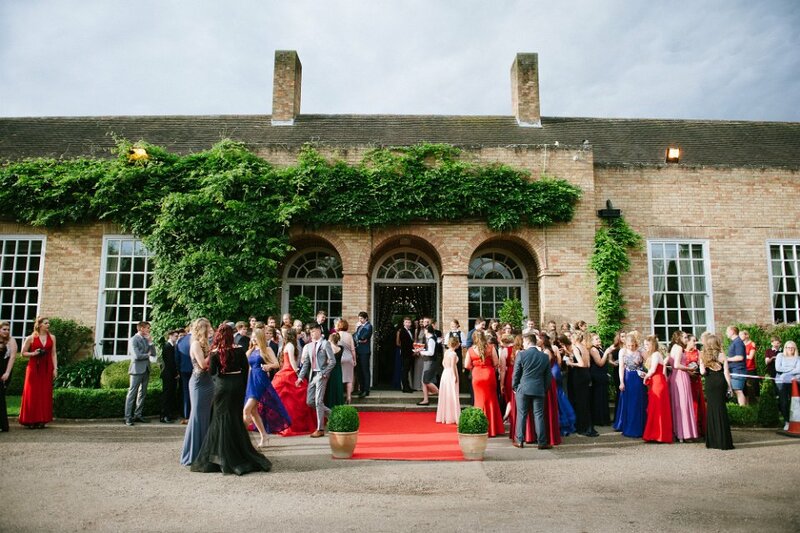 With the last of the GCSE exams over Hemswell Court has once again opened its doors to host Year 11 Proms. 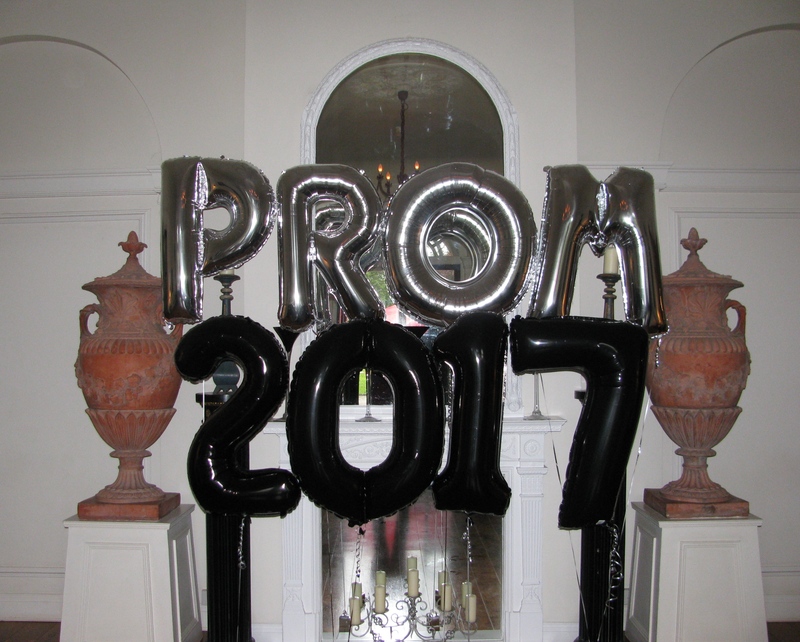 The Class of 2017 have celebrated in style. 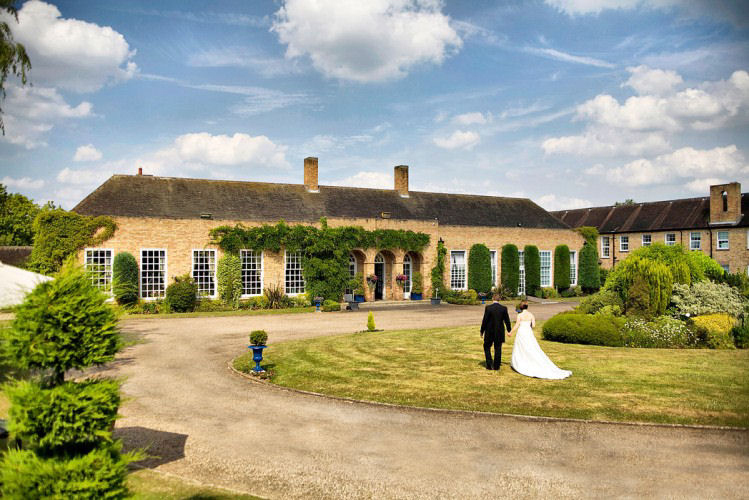 Thinking of getting married next year? 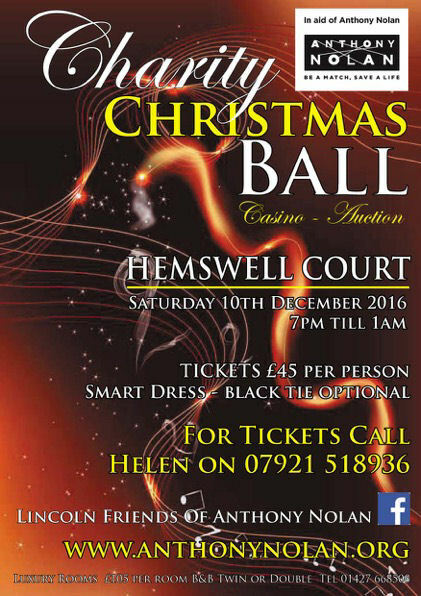 Lincoln Friends of Anthony Nolan are hosting a Charity Christmas Ball at Hemswell Court on Saturday 10th December 2016.